We offer amazing low prices and free delivery on majority of our products. 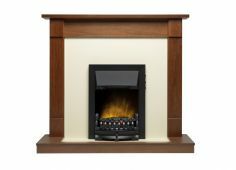 Browse our range of Aeroflow Electric Radiators, Complete Kitchen Units from BA Components and electric fire suites from Be Modern. Heating and Kitchens is normally the lowest on the Internet! 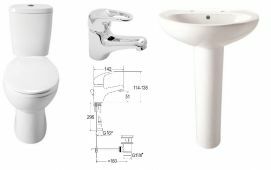 Take a look through our varied catalogue, full of discounted quality branded products that will integrate perfectly into your kitchens and bathrooms. 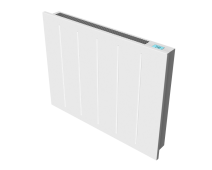 Our radiators not only look pretty in their contemporary design but you have the options of analogue, digital or wireless thermostatic control to maintain and monitor room temperature. 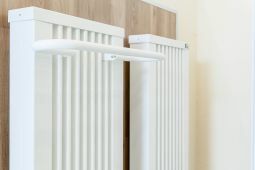 If you need two or more Aeroflow German Electric Radiators then ask for a discount. We offer bulk discounts on all of our kitchen units or replacement kitchen doors. Please contact us by email sales@heatingandkitchens.co.uk for more details on this. Whether you're looking to develop a new breakfast bar in the heart of your kitchen or want to replace all of your kitchen doors, our selections are cost effective and diverse in style to meet every décor trend. Don't let the cold weather get the better of you this year. Invest in our top of the range central heating boilers! Lightweight and easy to install. Did we mention you get free delivery on all Vaillant, Worcester Bosch and Ideal boilers? 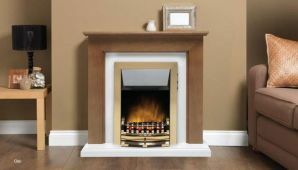 Heating and Kitchens is a family run business therefore we take extra pride in ensuring each of our customers are satisfied with their products, building important rapport. We are competitive! We have direct accounts with manufactures and very low overheads, enabling us to give you the best prices. Warranty is provided by manufacturers only. Please get in touch if you require bulk orders.